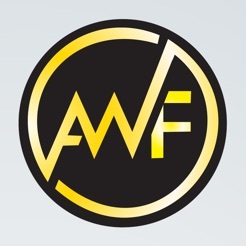 The second AWF ( 2017) will focus on creativity and innovation in the 4th industrial revolution(The Knowledge - Driven Economy). 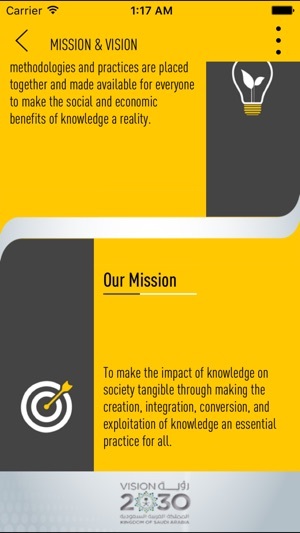 The system – based approach to continuous innovation in many vital sectors serving and supporting economy, has been dominant for a long time, so as to face the current challenges to development, i.e scarcity of natural resources. In KSA, this approach to innovation in policy formulation, legislation, protection and in supporting the wide diffusion of such approach was absent. 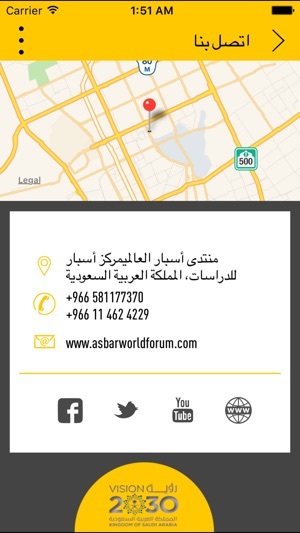 Therefore, Asbar World Forum (2017) comes, this time, in response to the necessary need for a global platform for innovation framing, and to discuss the obstacles and provide solutions. 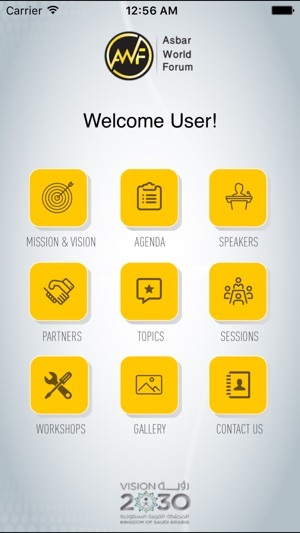 The forum is expected to build up a suitable context for the decision makers, experts and those who work in creativity and knowledge economy, so that they can exchange thoughts which develop strategies, solutions and legislations that serve and support innovation, innovator and innovation environment. 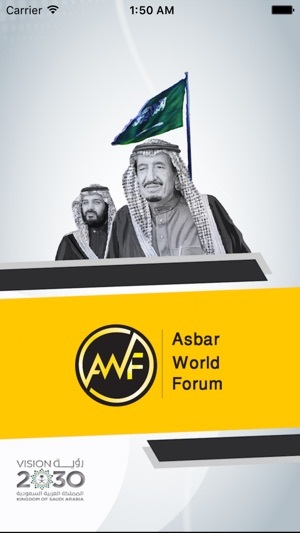 AWF 2nd will be held in Riyadh the capital of KSA, 14-16 NOV., 2017, bringing together speakers, senior world class experts, entrepreneurs and the worlds leading knowledge community to share insights on the major issues relating to the transition to knowledge – based economy, in a scientific and systematic context, hoping to lead to systems of ideas and applicable outputs, valued by the final beneficiaries, interested parties, individuals and consumers.